From introducing toddlers to mini beasts and wild play to infants learning about habitats through pond dipping and mini beast hunts, helping juniors understand rivers and assess risk through forest school to providing volunteer placements for secondary school Duke of Edinburgh placements and now, training school leavers from ethnic minorities and deprived backgrounds to be the next generation of conservationists & teaching teachers to deliver outdoor learning confidently - we are rightly proud of the outdoor learning experiences we provide. 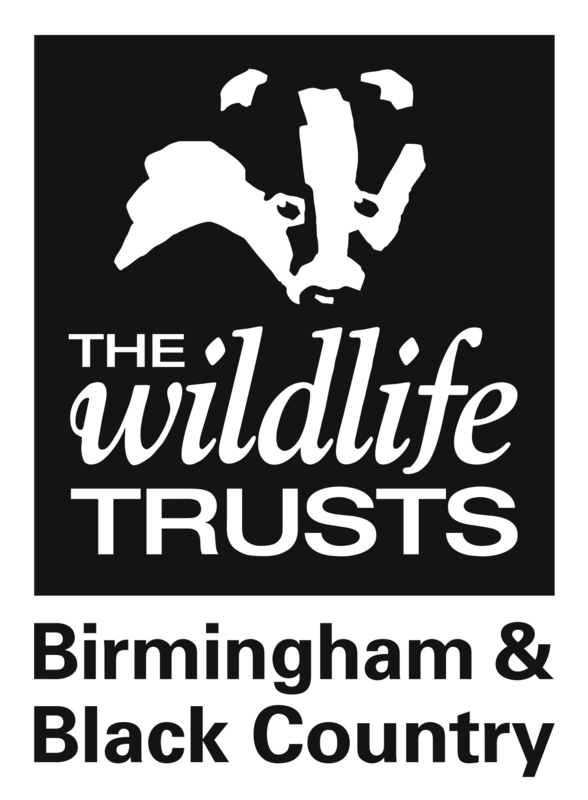 Whether you want to set up a Wildlife Watch club, a Forest School, create a wild garden on site or visit one of our purpose built environment education centres in Birmingham, EcoPark and Centre of the Earth, for a curriculum linked outdoor learning session we have a package for you. Why be a Wild School? We work with schools, community groups and families to make sure the next generation grows up connected to the natural world, so they understand the link between a healthy planet, healthy wildlife and healthy people and their role in protecting our environment - and we do it in a way that has proven benefits for both wildlife and children.